There may be times when you need to earn money quick and a pawn shop is your only option. A pawn shop is in the business of loaning money against items of value, which they keep if you don't repay the loan. Jewelry is one of the items pawn shops will take in exchange for a loan. While you won't get near the money your items are worth, going into a pawn shop armed with a little knowledge can help you get the best deal you can. Know the value of your jewelry before you take it to any pawn shop. This won't get you what your jewelry is worth, but knowing its value gives you the power to bargain for more money. If you have no idea what the jewelry you want to pawn is worth, you have to take the word of the pawn shop owner or attendee, which may not always be accurate. The clerk at the pawn shop will likely offer you a price for your jewelry and tell you that is as high as he will go. You can often get more than what is offered, which is where it's important to know the value. You can't ask for more money if you don't know what the jewelry is worth. Don't expect to get full value for your jewelry, but with a little persistence, it's possible to get more than is offered up front. No matter how badly you need the money, don't go into a pawn shop with desperation written on your face. If you show the person you're dealing with that you are desperate for money, this will put you in a lower bargaining position. The clerk will probably assume you will be more likely to settle in the end. Make your jewelry look as attractive and presentable as possible. If you have original packaging, bring it with you. Clean your jewelry. 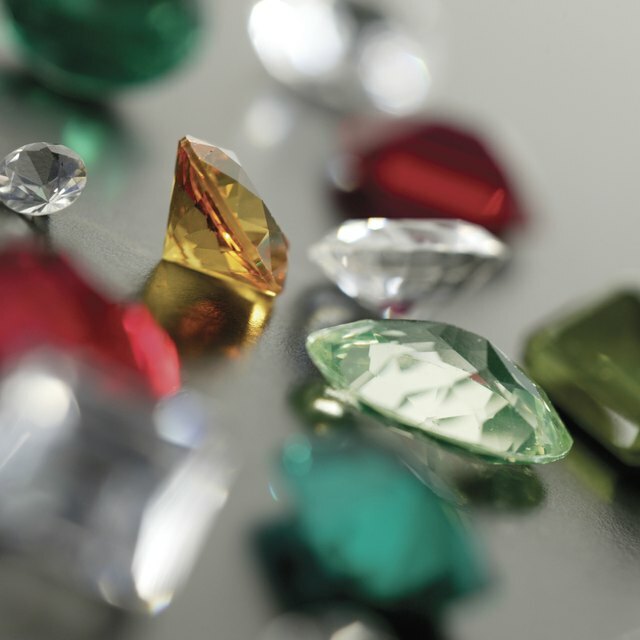 Many pawn shop operators know how to judge the worth of jewelry, but even expensive jewelry will not be as likely to bring you more money if it is in poor or dirty shape. Check on current prices for gold. If you have gold jewelry and gold prices are high, you may be able to get more money for your jewelry by offering it to a facility that specifically buys gold. Keep in mind, however, that this option is for jewelry you don't want to come back for. These facilities are buying the gold, which they will then process and resell. This option may not be best if the jewelry has diamonds and other gems because you'll only be paid for the gold.